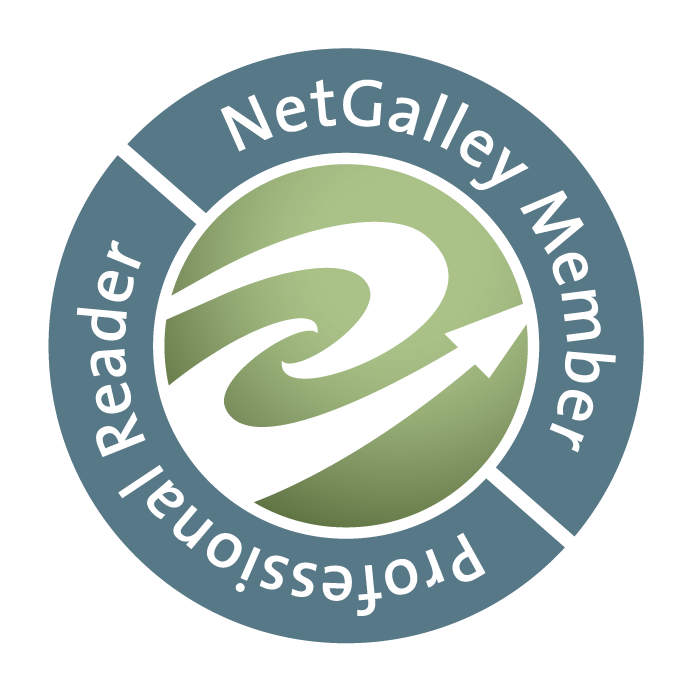 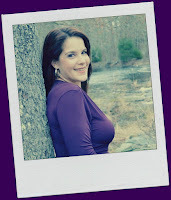 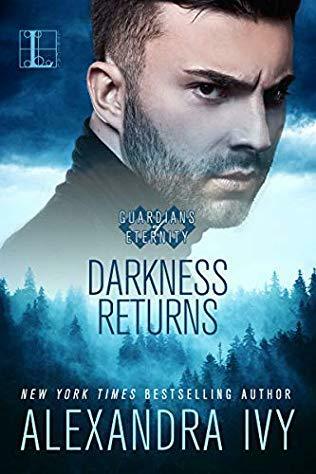 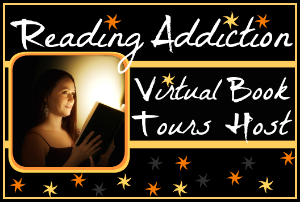 Book Lovers 4Ever: Embracing Love by Alison Mello Promo Tour !! 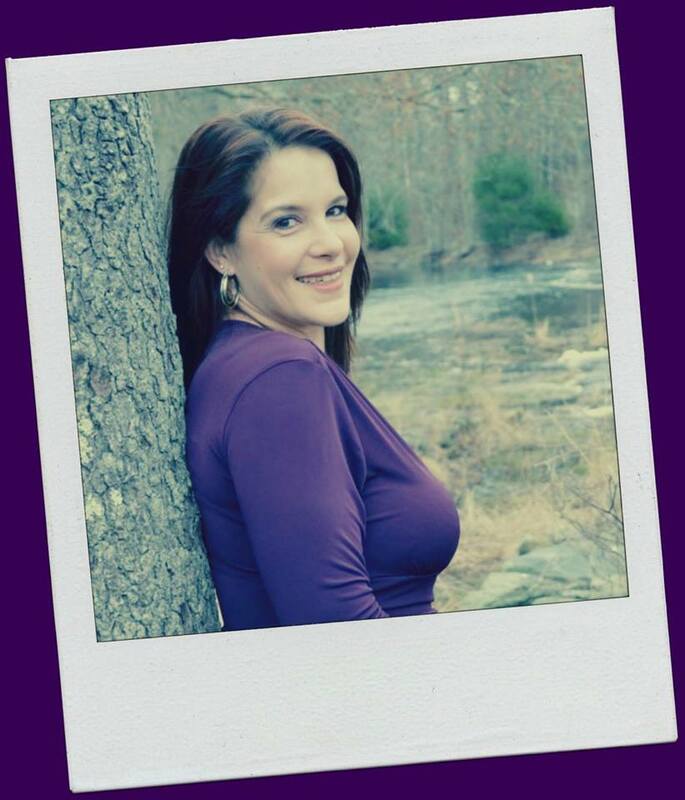 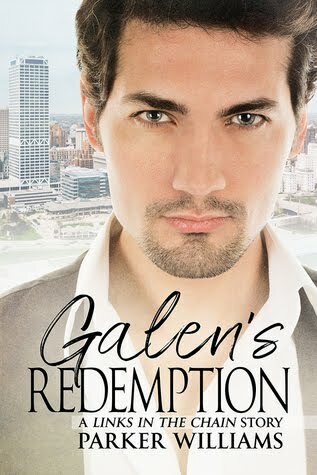 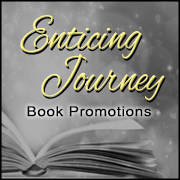 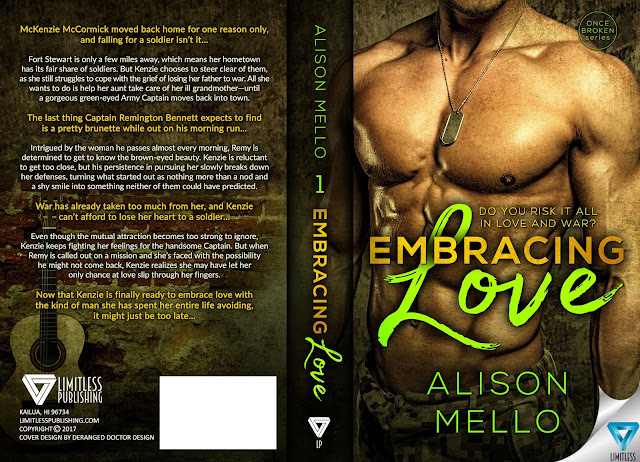 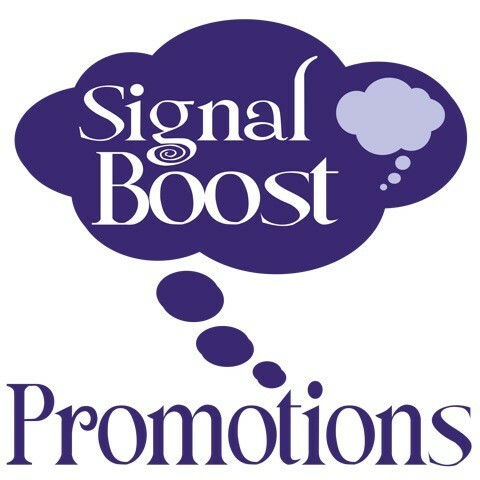 Embracing Love by Alison Mello Promo Tour ! !